This charming residence is Hill Country Living at it's finest. 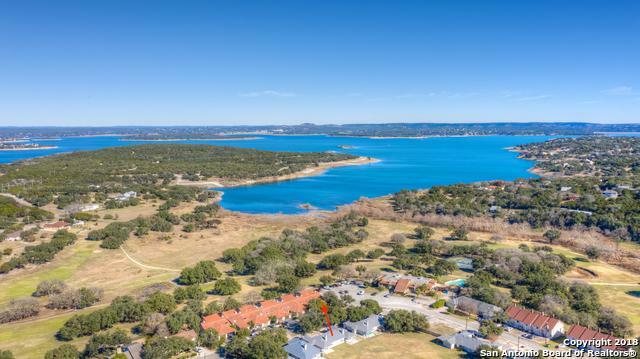 With Canyon Lake views from the 2nd story balcony you will enjoy the great views as well as abundant wildlife. 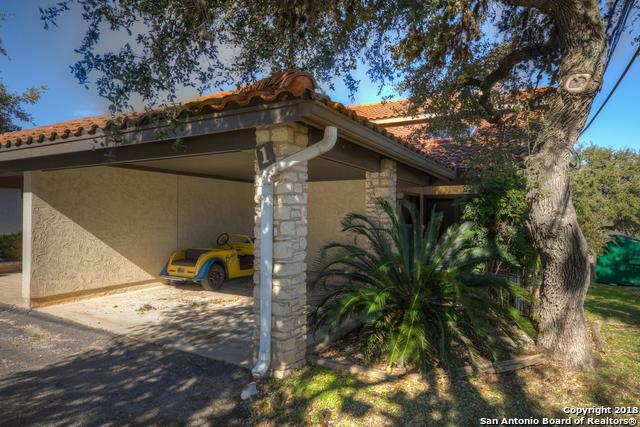 This home is a corner unit and backs up to the golf course. 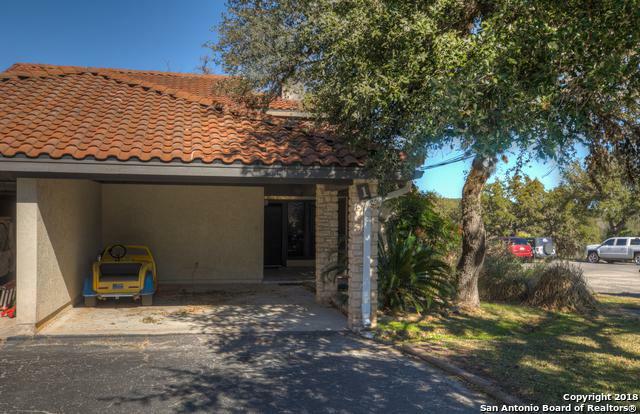 It features 2 master bedrooms with an open floor plan, high ceilings and a cozy fireplace. Beautiful tile and laminate floors and nice stainless appliances. 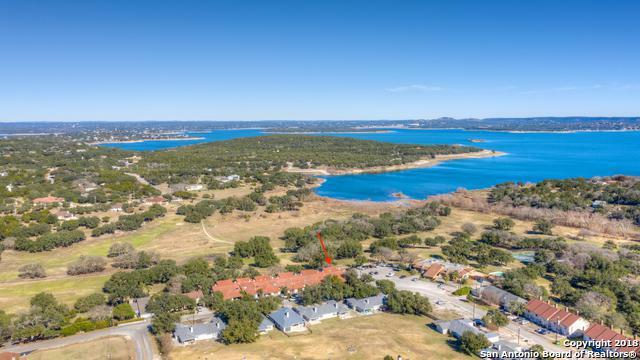 Enjoy Canyon Lake living in this beautiful complex. Short term rentals are allowed. Listing provided courtesy of Karen Madden of Re/Max River Cities.